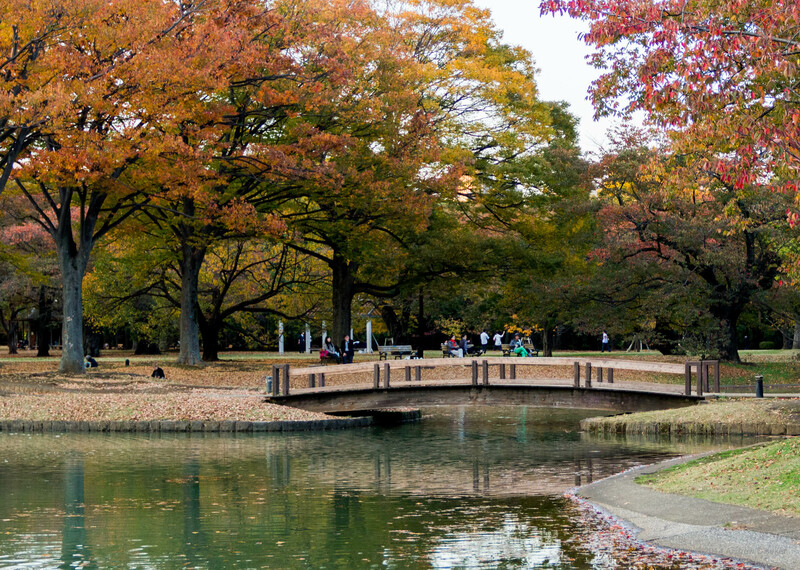 Nerdtour 2012 flashback: Yoyogi Park, Tokyo – Nerdwatch! Just a little glimpse of the Autumn beauty of Yoyogi Park, in Tokyo at sunset. Tagged nerdtour, Nerdtour 2012, sunset, Tokyo, Yoyogi Park. Bookmark the permalink.